Do you want to help celebrate Australian Romance Fiction? Why not vote now in the 2016 AusRom Today Reader’s Choice Awards – nominations are now open! To nominate your favourite author and/or book, simply click here and choose the category you’d like to nominate in, one nomination per category per person. Catergories to choose from include: Best New Author, Best Established Author, Author of the Year, Cover of the Year and Book of the Year. 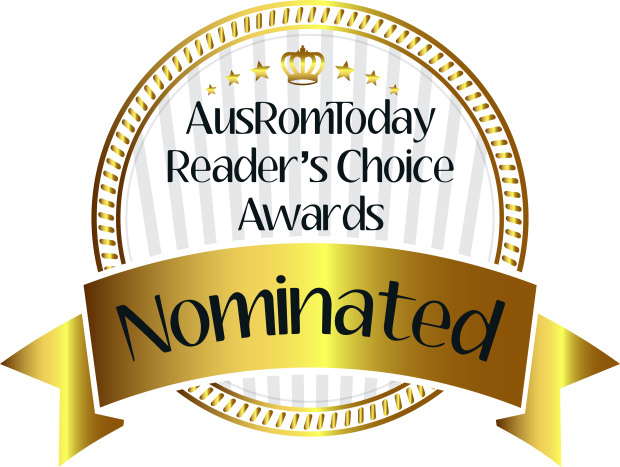 AusRomToday will compile nominated finalists for each award on 30th October 2016. The ten most nominated nominees in each category will make it through to the public voting round. These finalists will then be uploaded into voting albums on Facebook and open for public voting from November 1st. This entry was posted in Australian Authors, Awards & Prize Lists, Fiction, Romance by Parra Reader. Bookmark the permalink.